Pre-Order  Apple Macbook Pro 15-inch with Touch Bar MR932ZP/A (2.2GHz 6-core Intel Core i7 pro..
MacBook Pro (15-inch) with Touch Bar available at iTworld. More power. More performance. More pro MacBook Pro with 6-core eighth-generation Intel Core processors. Power your best work. 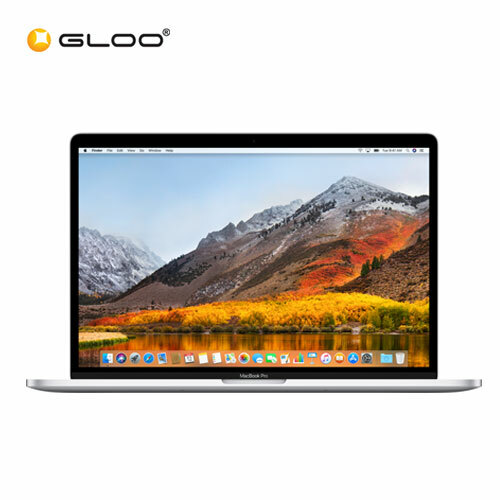 The new MacBook Pro has 6-core Intel Core processors for up to 70 per cent faster compute speeds.1 A brilliant and colourful Retina display featuring True T..
Pre-Order  Apple Macbook Pro 15-inch with Touch Bar MR942ZP/A (2.6GHz 6-core Intel Core i7 pro..
Pre-Order  Apple Macbook Pro 15-inch with Touch Bar MR962ZP/A (2.2GHz 6-core Intel Core i7 pro..
Pre-Order  Apple Macbook Pro 15-inch with Touch Bar MR972ZP/A (2.6GHz 6-core Intel Core i7 pro..
[2018-Pre-Order] Apple Macbook Pro 13-inch with Touch Bar MR9V2ZP/A (2.3GHz quad-core Intel Core i5 ..
MacBook Pro (13-inch) with Touch Bar available at iTworld. More power. More performance. More pro MacBook Pro with quad-core eighth-generation Intel Core processors. Power your best work. The new MacBook Pro has quad-core Intel Core processors with compute speeds that are up to twice as fast.1 A brilliant and colourful Retina display featu..
 Apple Macbook Pro 13-inch with Touch Bar MR9Q2ZP/A (2.3GHz quad-core Intel Core i5 processor,..
 Apple Macbook Pro 13-inch with Touch Bar MR9R2ZP/A (2.3GHz quad-core Intel Core i5 processor,..
 Apple Macbook Pro 13-inch with Touch Bar MR9U2ZP/A (2.3GHz quad-core Intel Core i5 processor,..
iPad Air. Power isn’t just for the pros. iPad Air features powerful technologies like the A12 Bionic chip with Neural Engine. 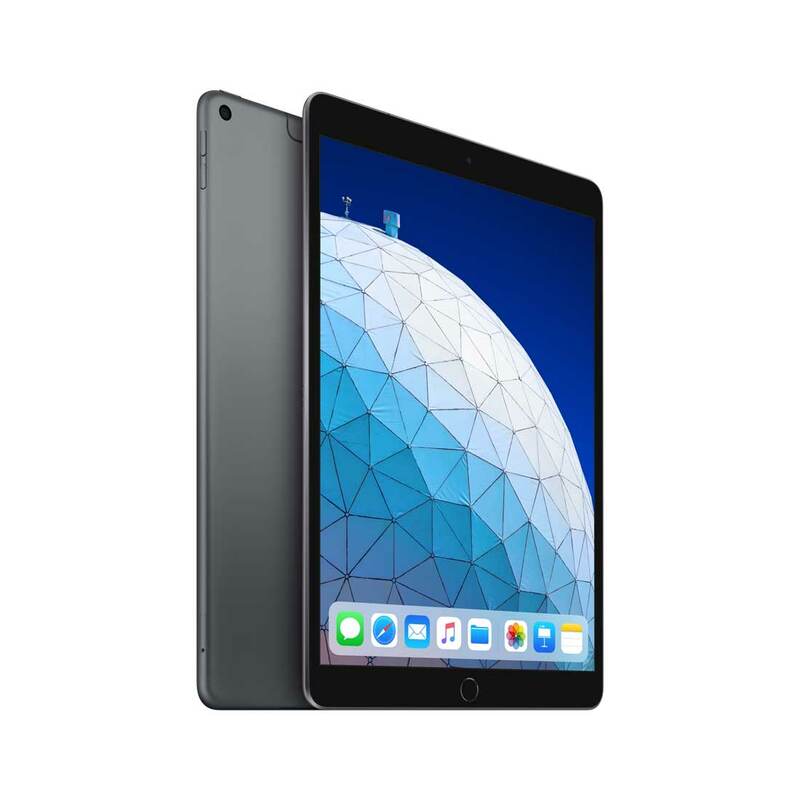 A 10.5-inch Retina display with True Tone.1 Support for Apple Pencil and the Smart Keyboard.2 And at just 464 grams and 6.1 millimetres thin, carrying all that power is effortless. Feature ..
iPad Air. Power isn’t just for the pros. 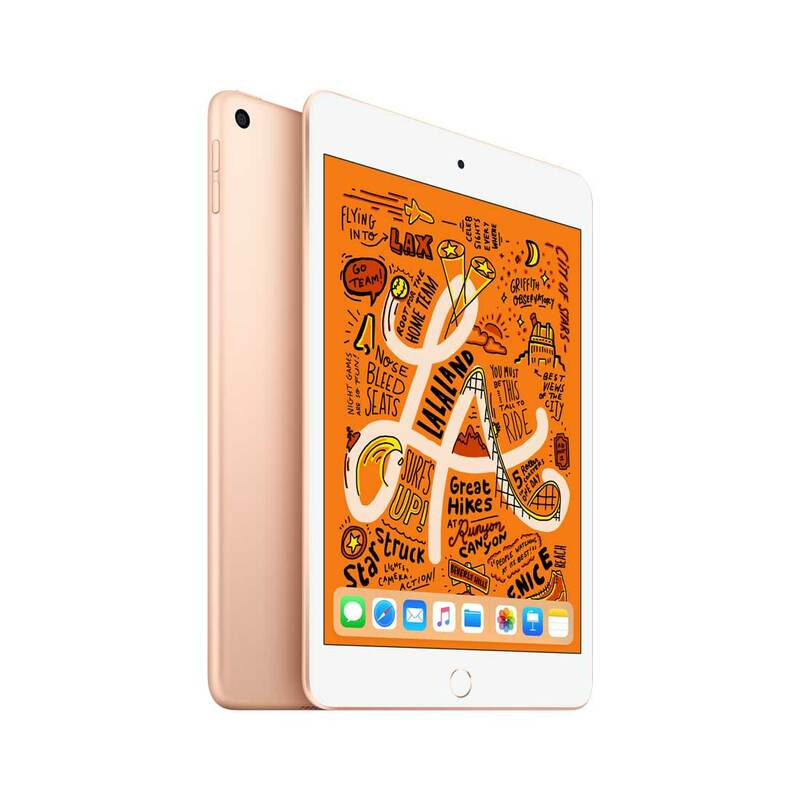 iPad Air features powerful technologies like the A12 Bionic chip with Neural Engine. A 10.5-inch Retina display with True Tone.1 Support for Apple Pencil and the Smart Keyboard.2 And at just 464 grams and 6.1 millimetres thin, carrying all that power is effortless. Feature iPad Air i..
iPad mini. Mini just got mightier. 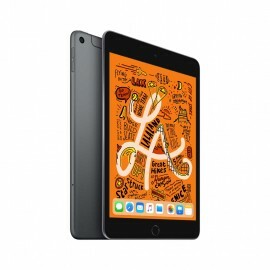 iPad mini is beloved for its size and capability. And now there are even more reasons to love it. The A12 Bionic chip with Neural Engine. 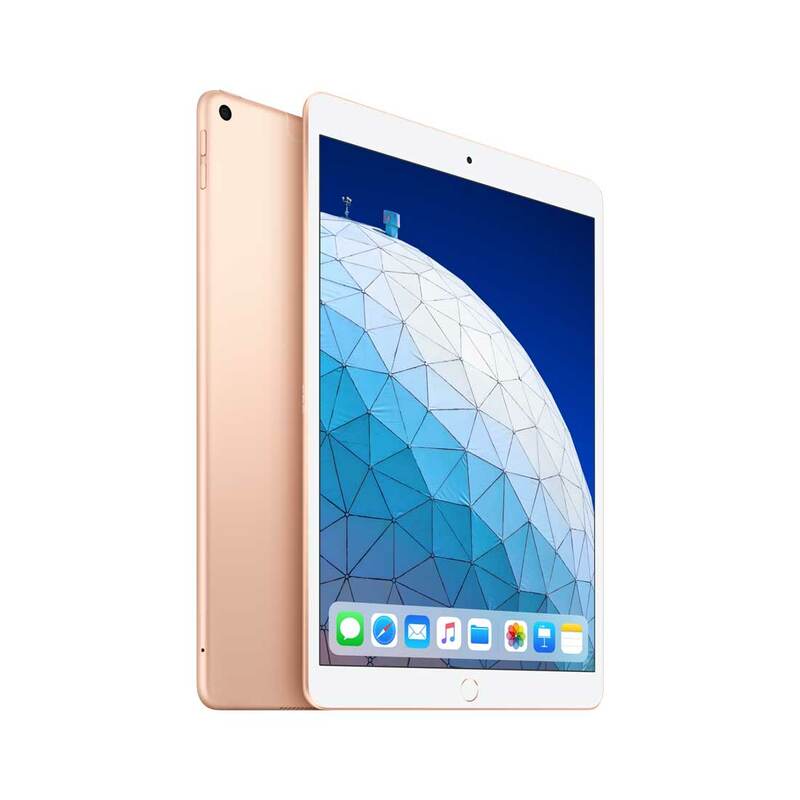 A 7.9-inch Retina display with True Tone.1 And Apple Pencil support,2 so you can capture your biggest ideas, wherever they come to you. Feature ..